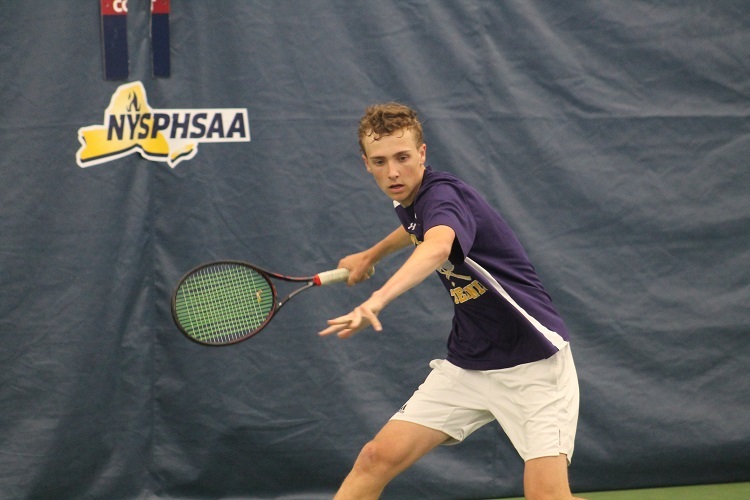 Maloney’s singles title marks the third straight year the NYSPHSAA has come from Nassau County. 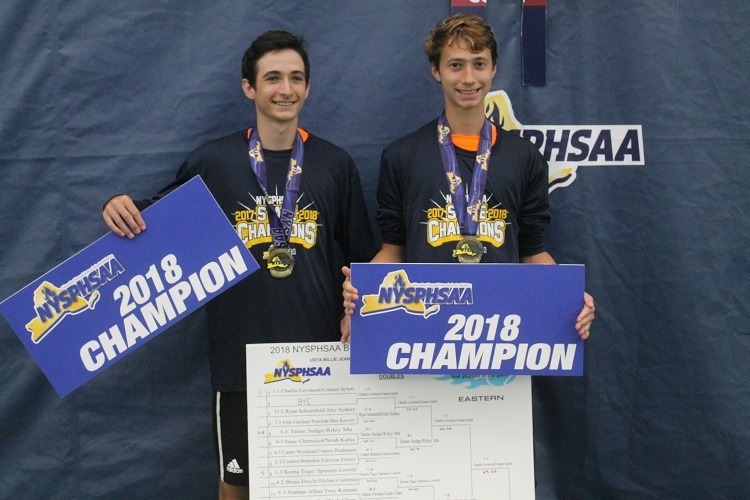 Plainview JFK’s Yuval Solomon won back-to-back NYSPHSAA titles in the previous two seasons. 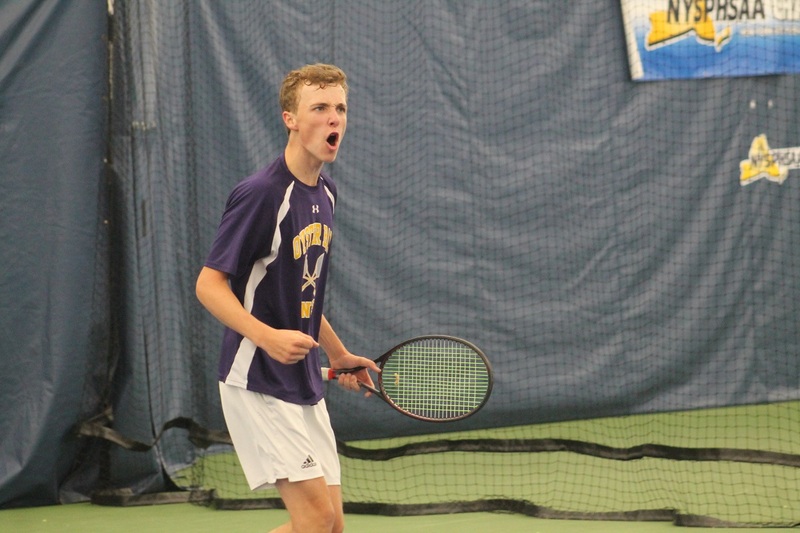 Shawn Jackson of Susan Wagner, the PSAL (Public School Athletic League) Singles Champion, won the New York State Federation Title after Maloney withdrew with a foot injury.